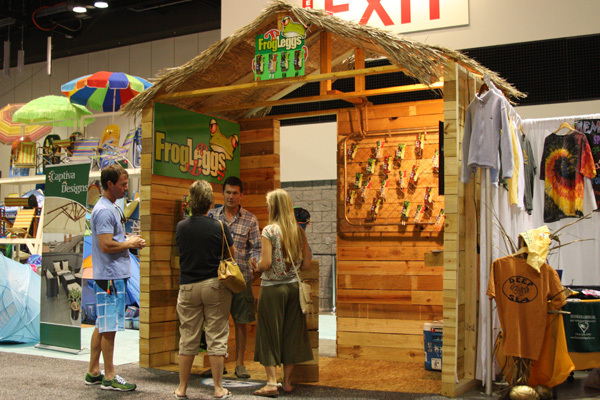 FrogLeggs™, licensed by InventionHome, made it’s debut at the Surf Expo in Orlando, FL. 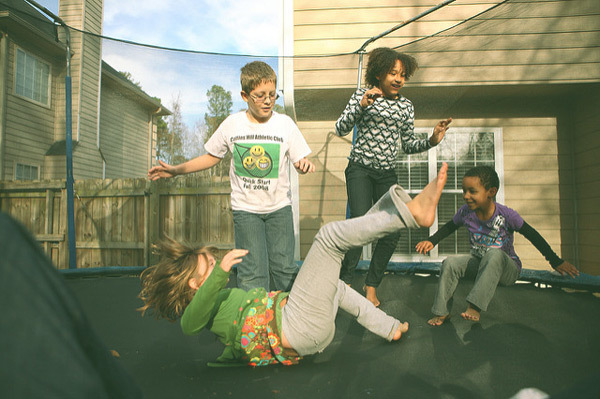 FrogLeggs are a patented one-of-a-kind stretchable and adjustable eyewear retainer that clips to any cap or visor and slips onto most sunglasses, safety glasses or shooting glasses. 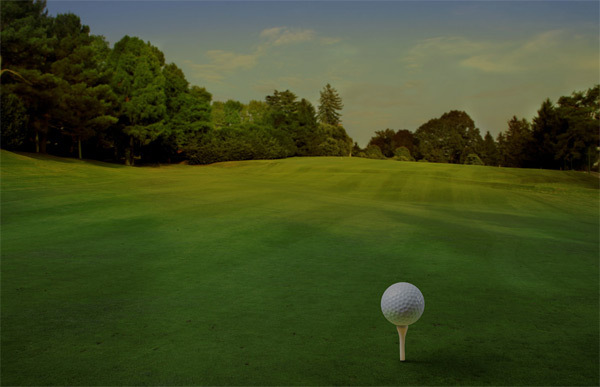 FrogLeggs are then easily stretched over the bill of any cap or visor. They allow the user to wear their eyewear on top of their cap and not have to worry about them falling off and getting lost or broken.